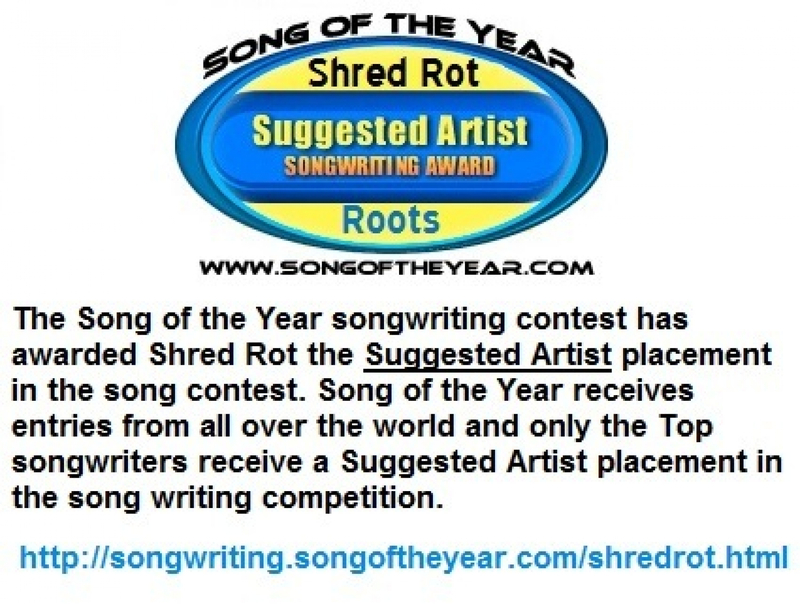 09/03/2013 : The Song of the Year songwriting contest has awarded Shred Rot the Suggested Artist placement for "Roots" in the song contest. 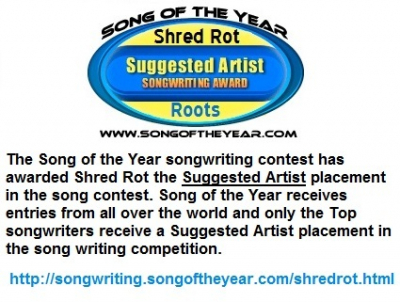 Song of the Year receives entries from all over the world and only the top songwriters receive a Suggested Artist placement in the songwriting competition. 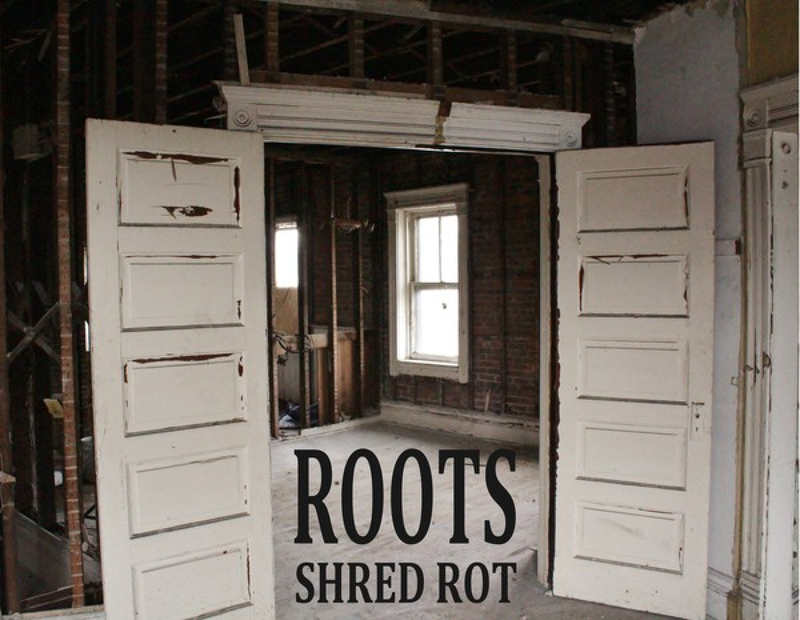 Shred Rot's new music video "ROOTS" released 05-17-2013. See it on the YouTube - Shred Rot Channel. 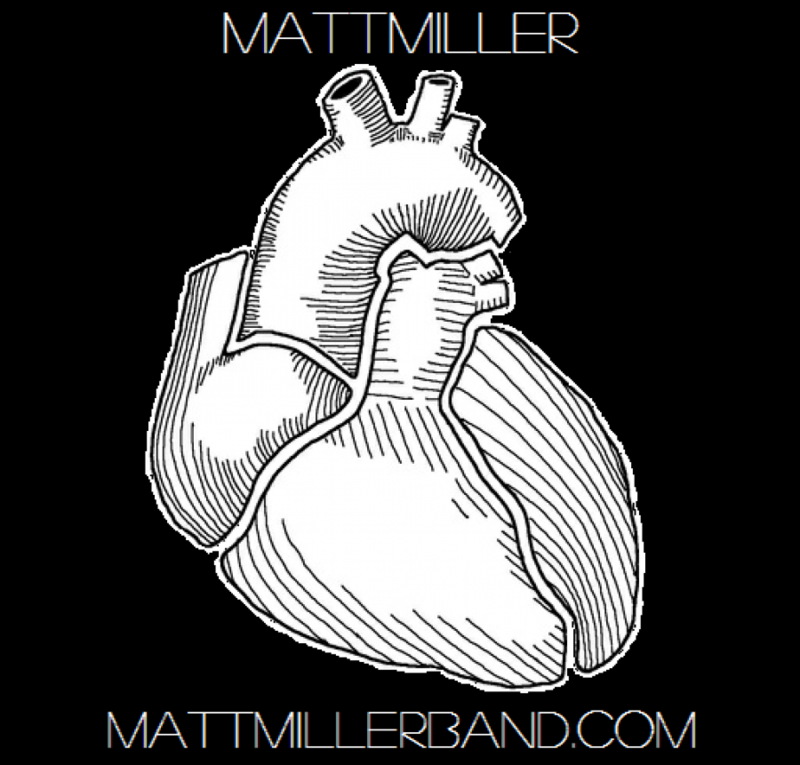 Matt Miller has just inked a deal for Shred Rot with suppling the use of their music for megabrand Quiksilver and company for the 2013/2014 event year. The tracks supplied will be used during reels, ads and events for the spring and summer events of the new promotional campaign. 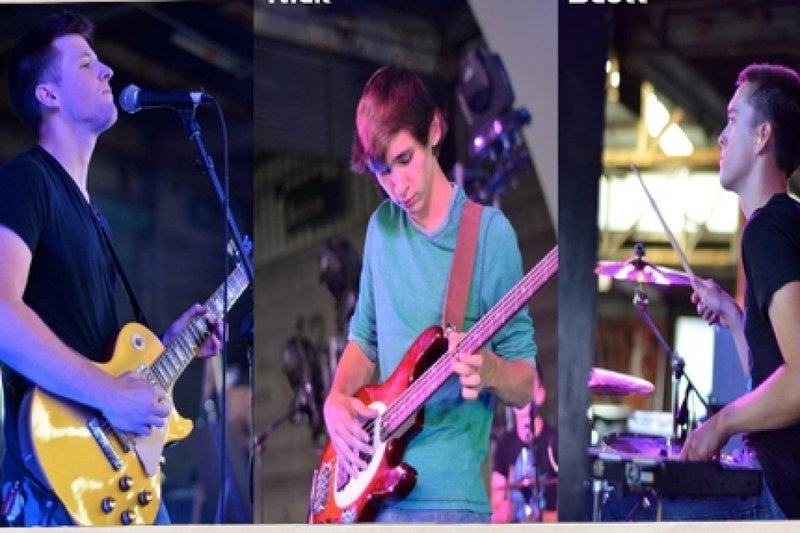 The music will be a part of a pool of music that has been hand picked to feature in and at Quiksilver Events, sponsored competitions and shows featuring the TOP Competitors in Skate, Surf and Snow events. The selected tracks were "Wish You The Best", "Show A Way" and "We Don't Have A Chance". 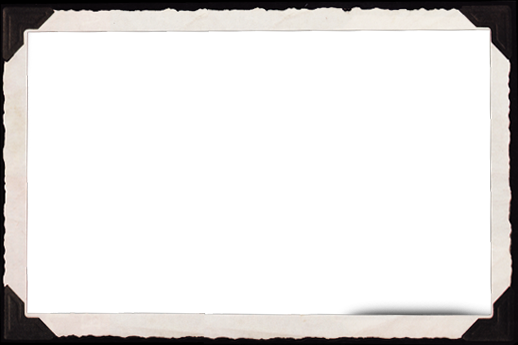 Shred Rot is honored to have been chosen for the opportunity and grateful for the selection of being a Quiksilver brand artist/band. More updates will follow in the coming weeks as the seasons gets into gear. 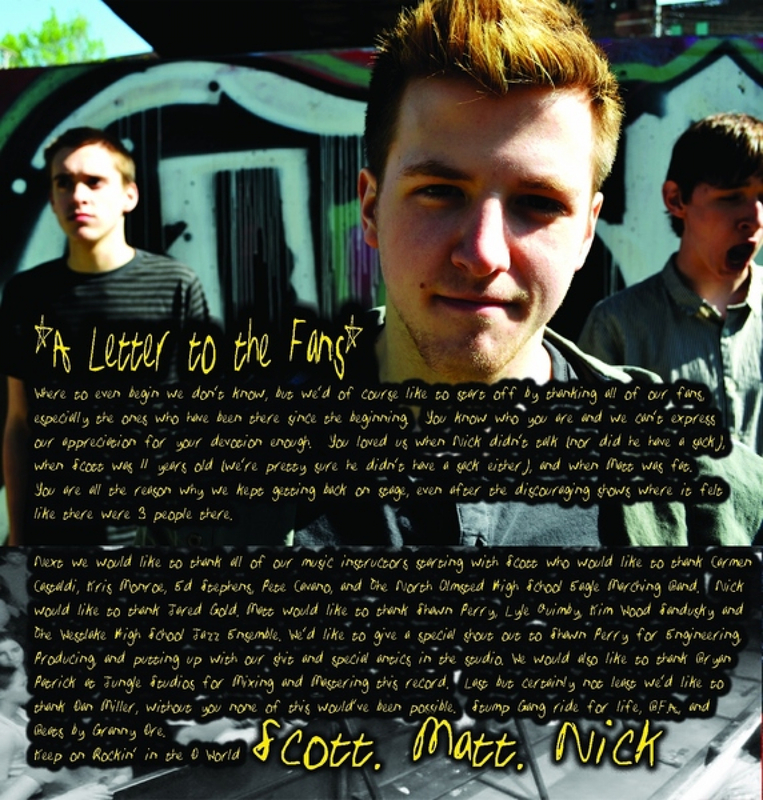 “Shred Rot is utterly - ridiculously - insanely - awesomely rockadocious, and their new album release, Nuthin Extra Special is truly an extra special project! Who the h-e-double-hockey-stix left the gate open and let these madmen into the yard?! 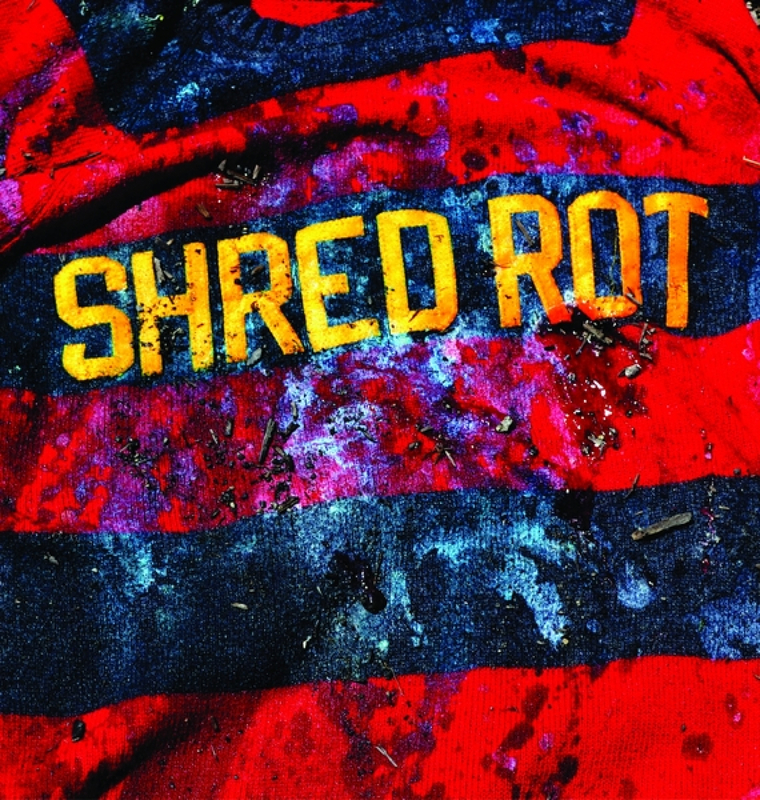 Shred Rot is representing the Buckeye State very well and it's only a matter of time before I see a Shred Rot sticker on the bumper of some dude in front of me in traffic." "Songs like Scars From Mars, Nuthin Extra Special, Show A Way, and Wish You The Best are amazing displays of Shred Rot's awesomeness as musicians and songwriters." Shred Rot's project 'Nuthin Extra Special' is one of the best alternative grit rock albums I've heard in 2012. Chock full of amazing guitar riffs, awesome vocals, kicking drums and punchy bass the album is a recommended BUY! Sharon Dennis, his manager since his high school graduation. 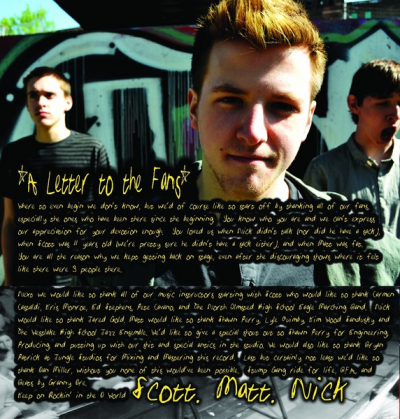 "when I first reviewed Matt’s music from his Rock band Shred Rot, he had a tremendous believability in his writing, in his delivery as a vocalist, and as a performing artist,” Sharon continues. “My main objective was to elevate Matt’s proficiency as a regional artist to an artist with global appeal.” This team includes Kent Wells, Eddie Gore, Renee Grant- Williams and a host of veteran songwriters. Kent Wells who has worked with Dolly Parton, Kenny Rogers, Brooks and Dunn adds his production magic to five tracks on Matt’s album. Eddie Gore is a huge contributor to Team Matt, producing eight tracks on the debut album and co-writing with Matt, Steve Cropper and John Corabi (Motley Crue, Ratt, and The Scream). 73,192 views since Sunday, 27 February 2011.